Okay, let’s have some cute stuff right here. Previously, we have Onionhead emoticons….Now for hamster or Hamtaro lovers, you will surely love these. 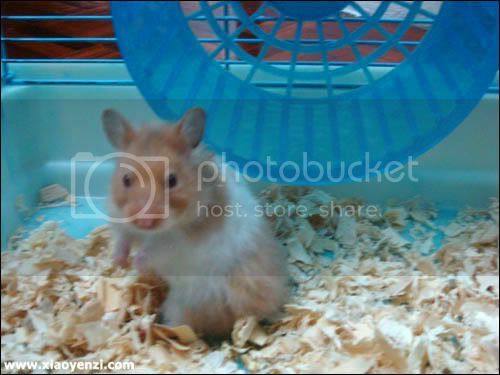 Once again, I curi from other sites and now share it here…so feel free to curi as well, if you like hamsters. Download all hamster emoticon here.